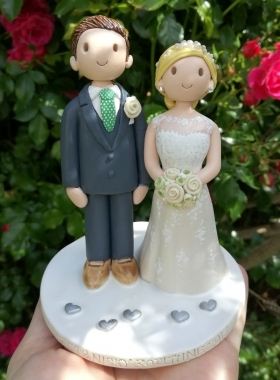 Wedding Cake Toppers Gallery. 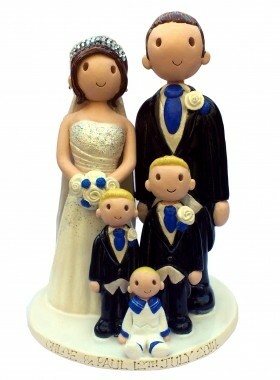 Examples Of Toppers We Have Made. 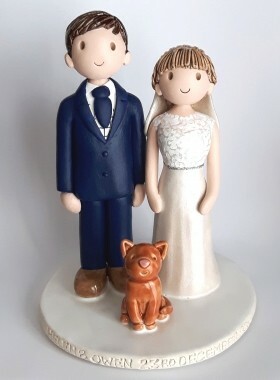 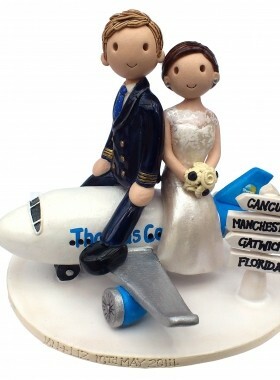 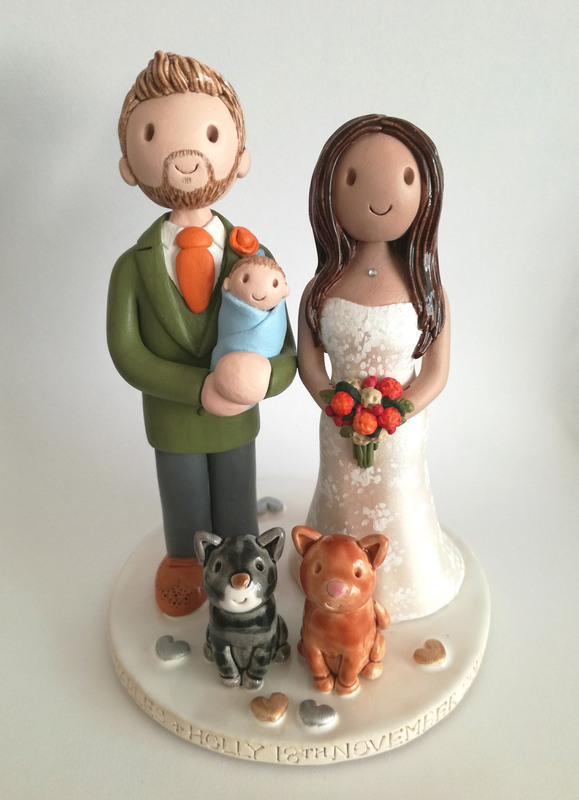 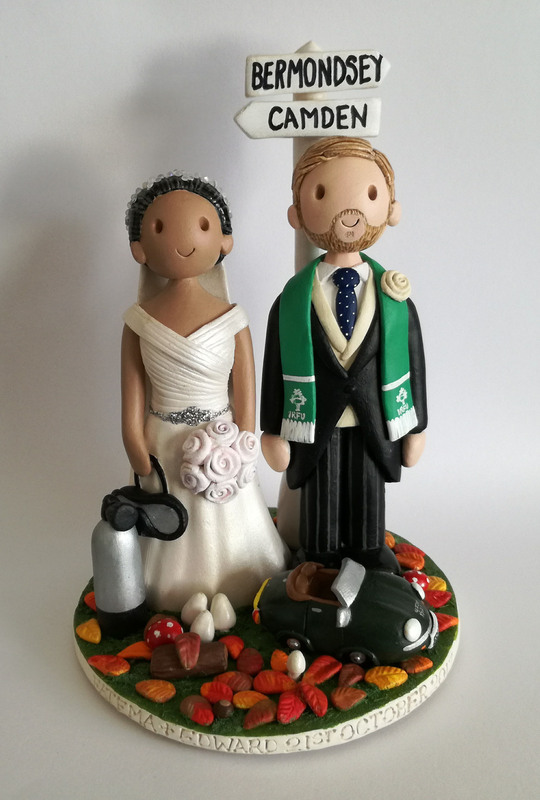 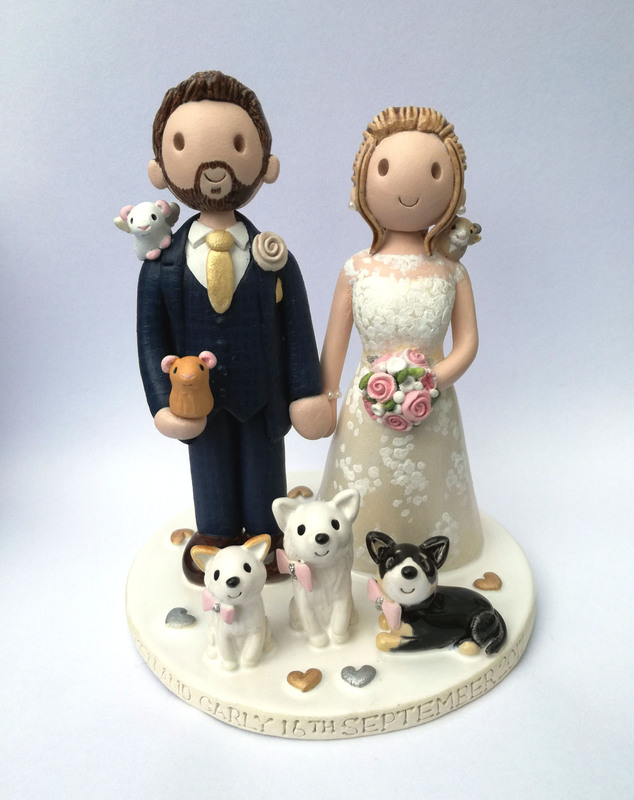 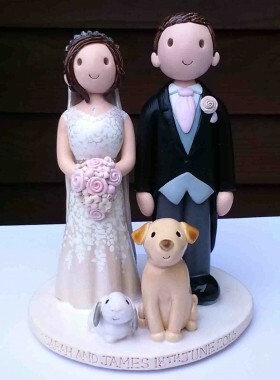 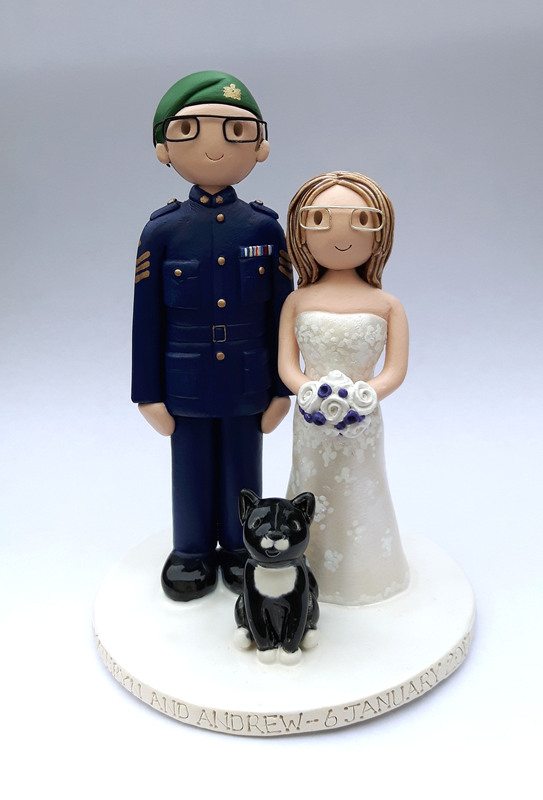 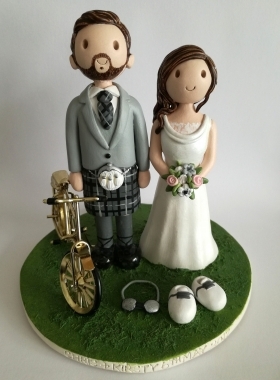 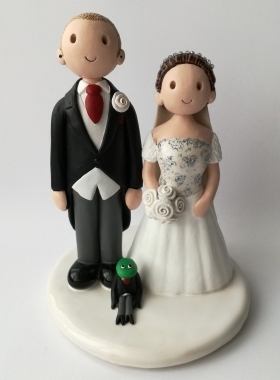 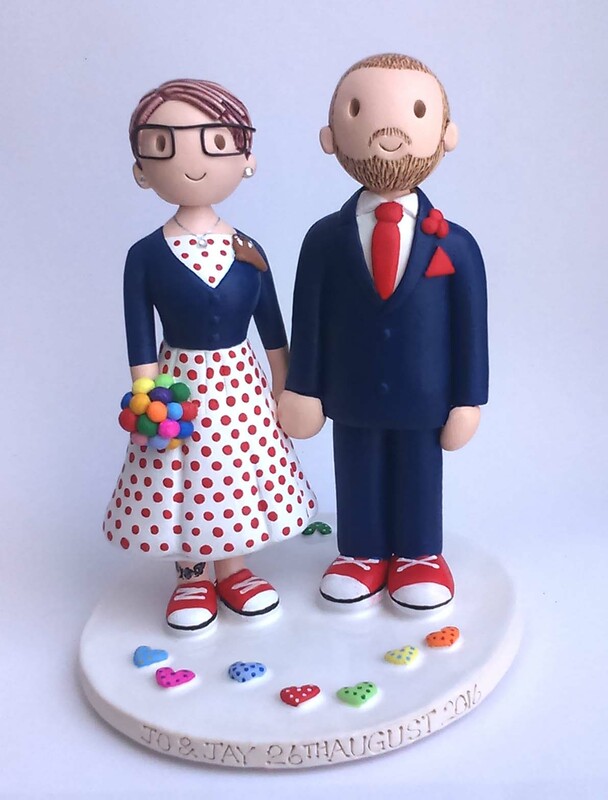 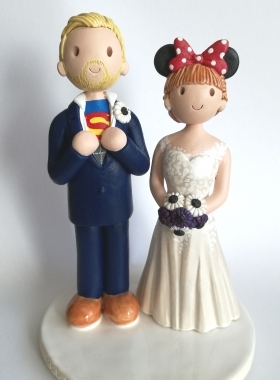 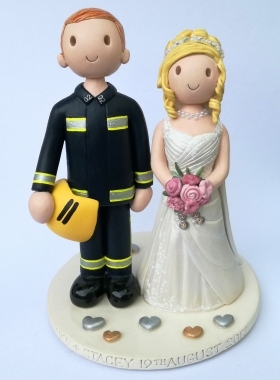 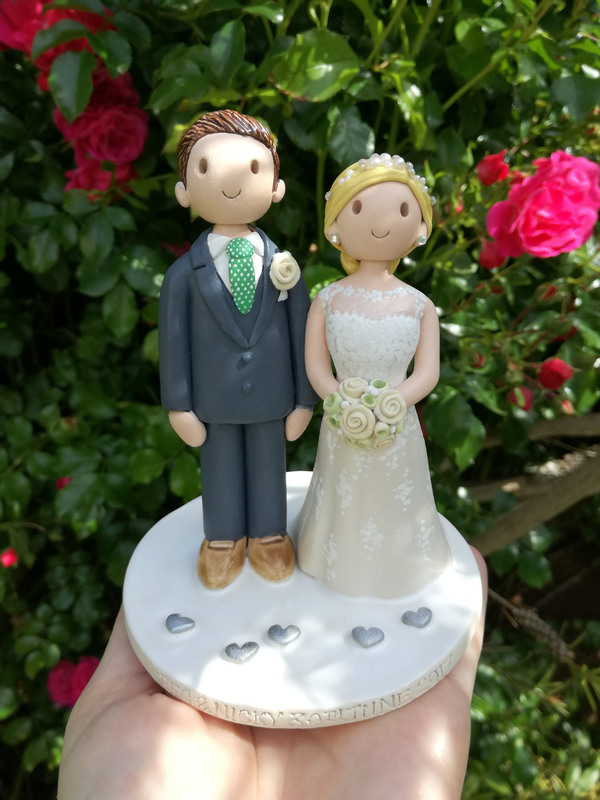 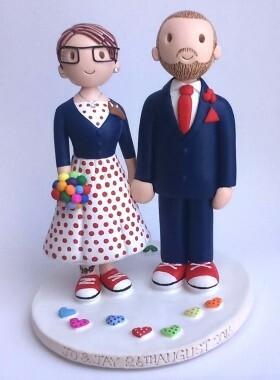 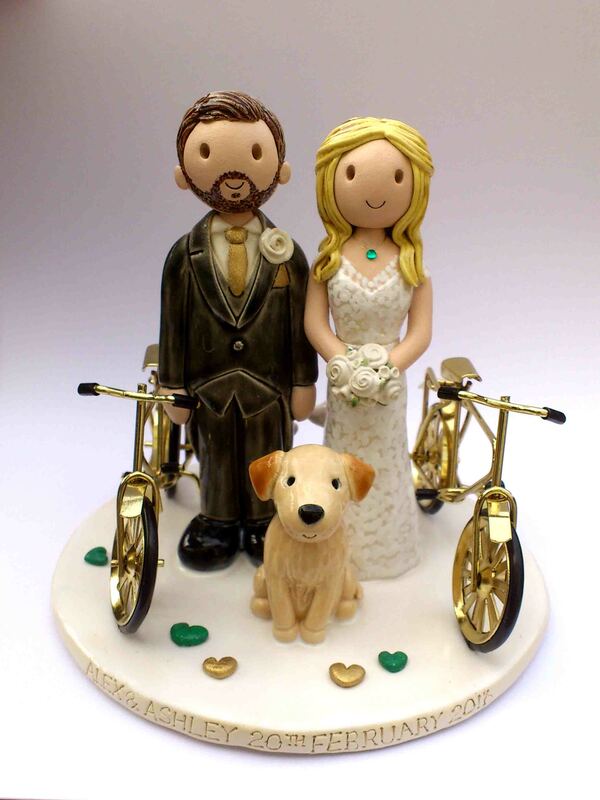 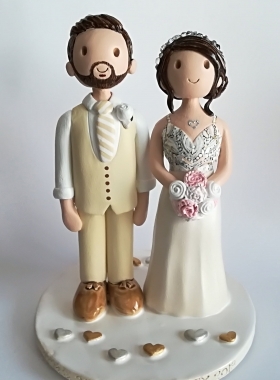 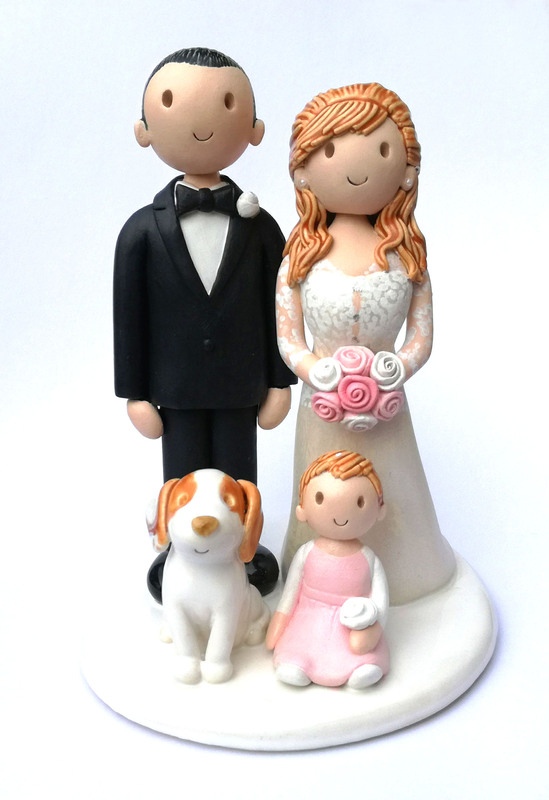 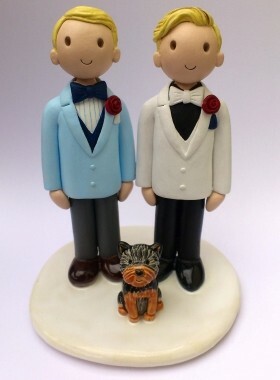 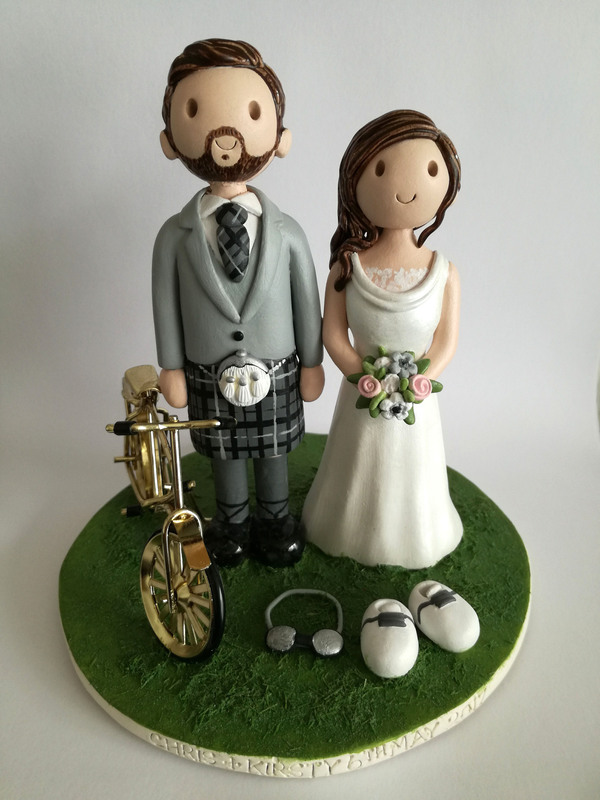 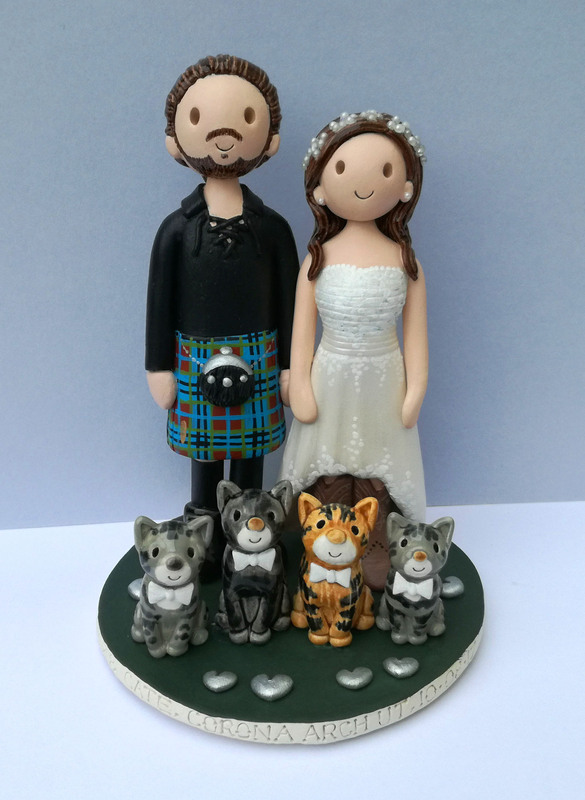 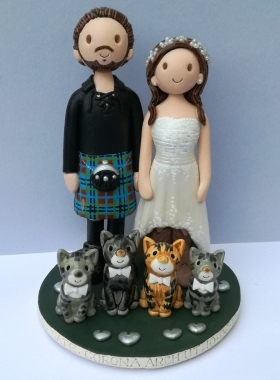 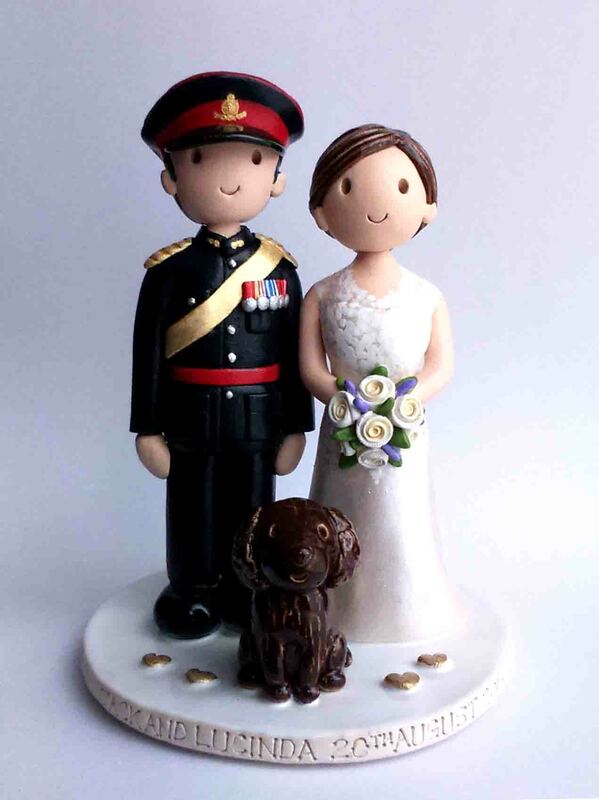 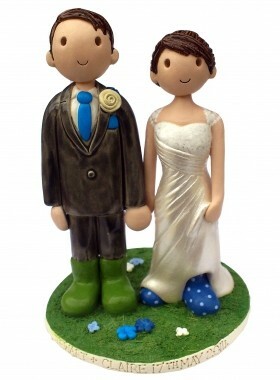 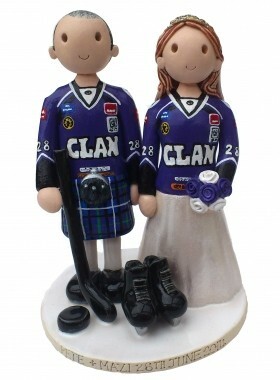 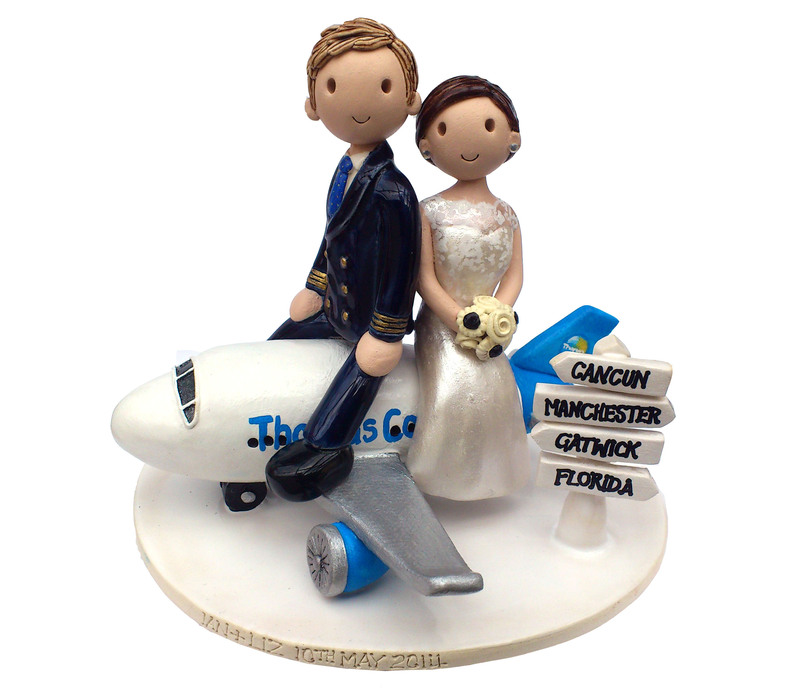 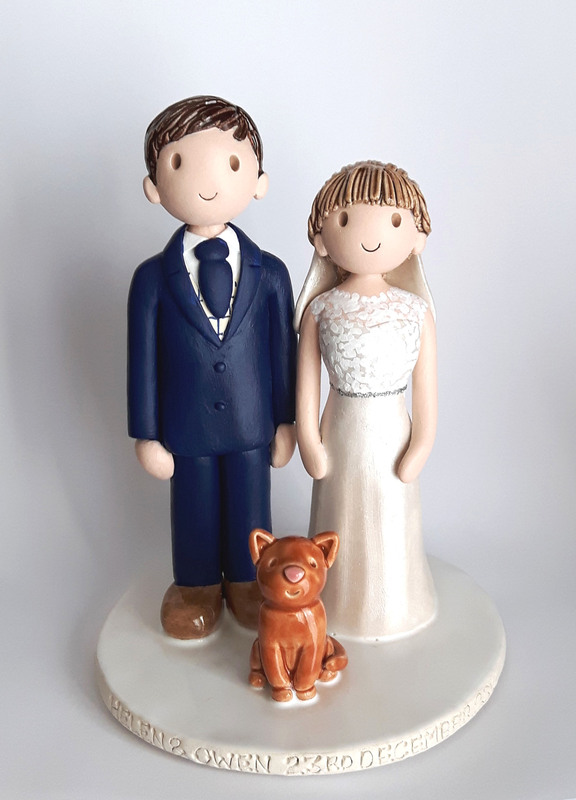 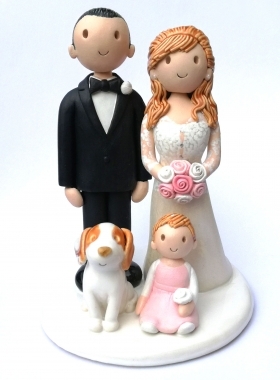 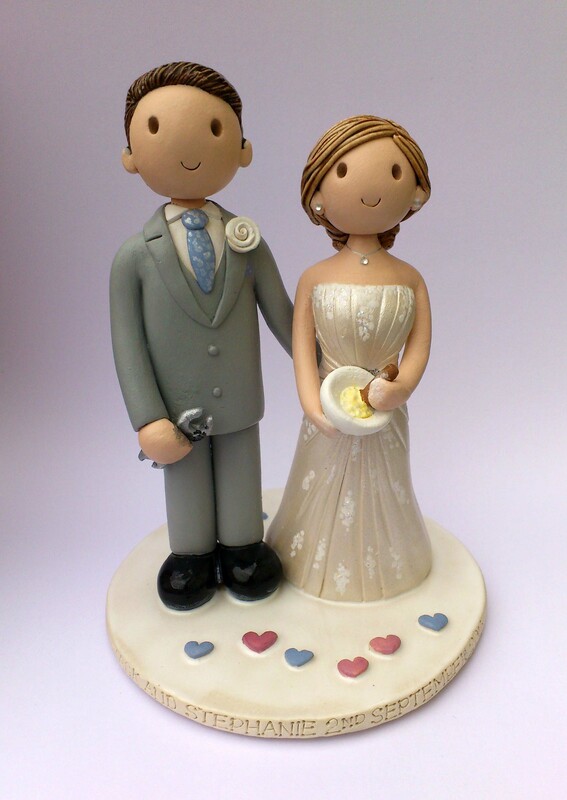 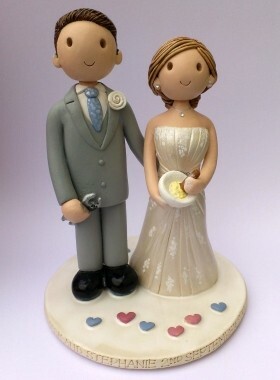 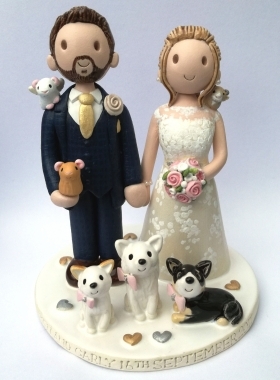 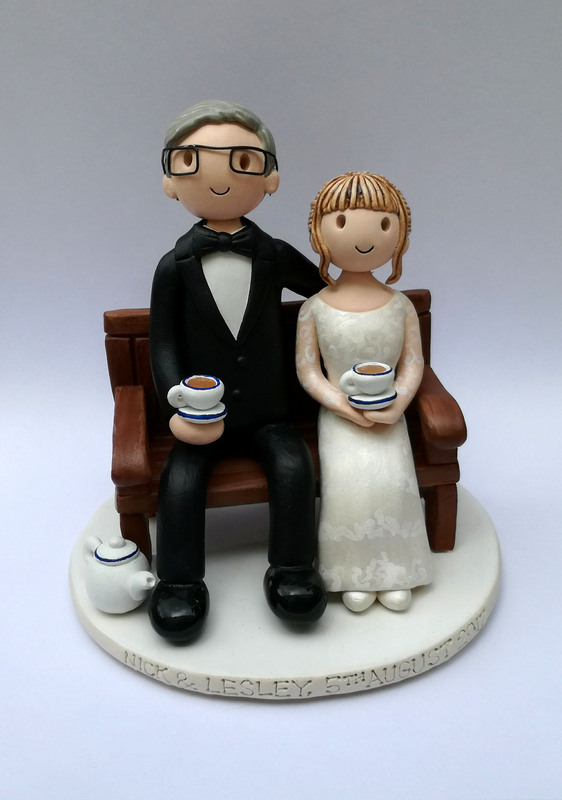 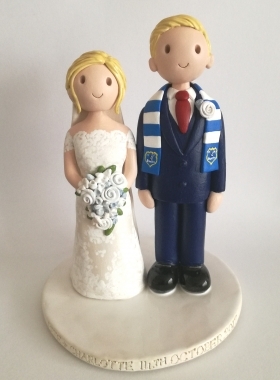 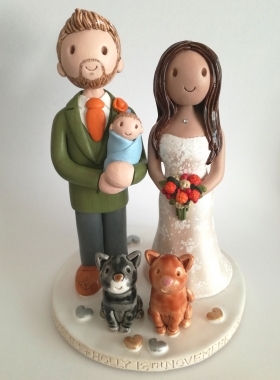 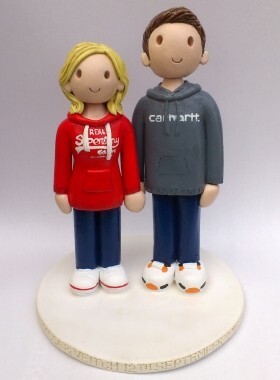 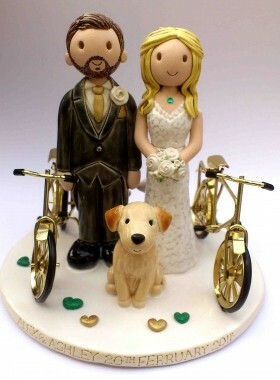 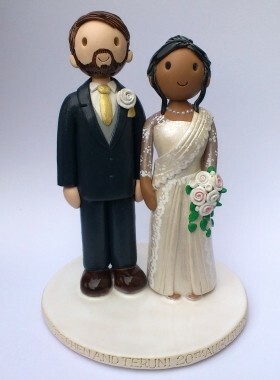 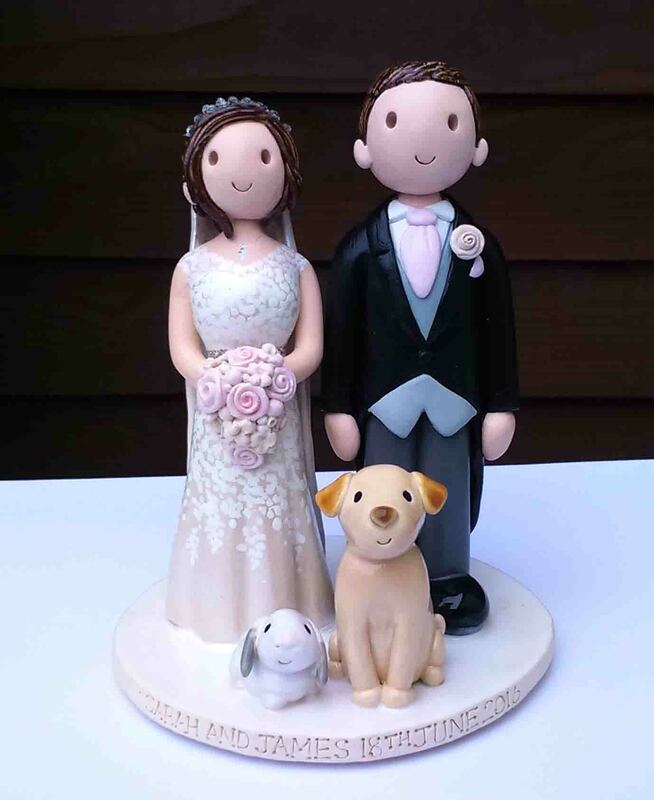 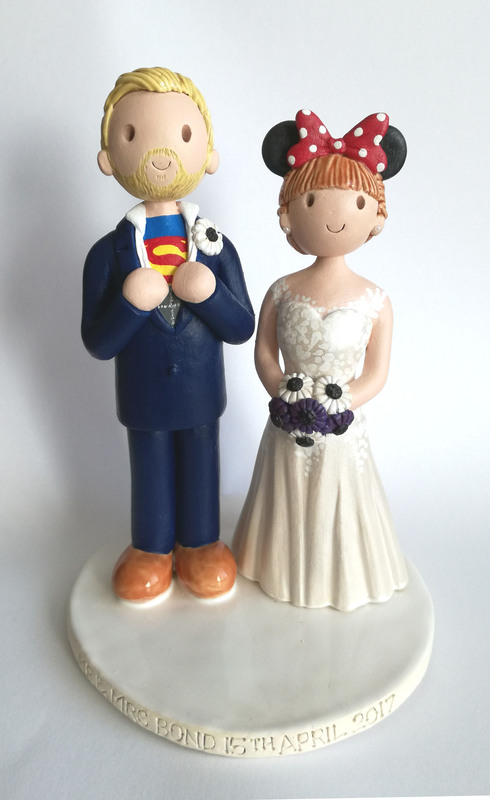 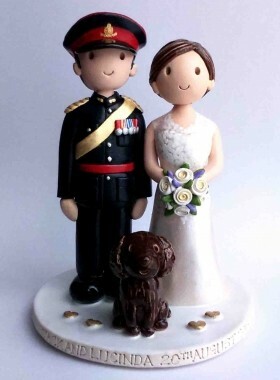 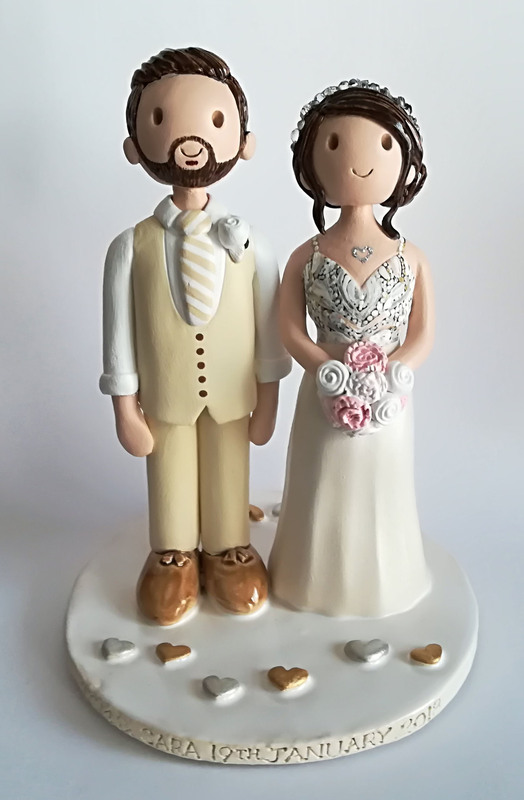 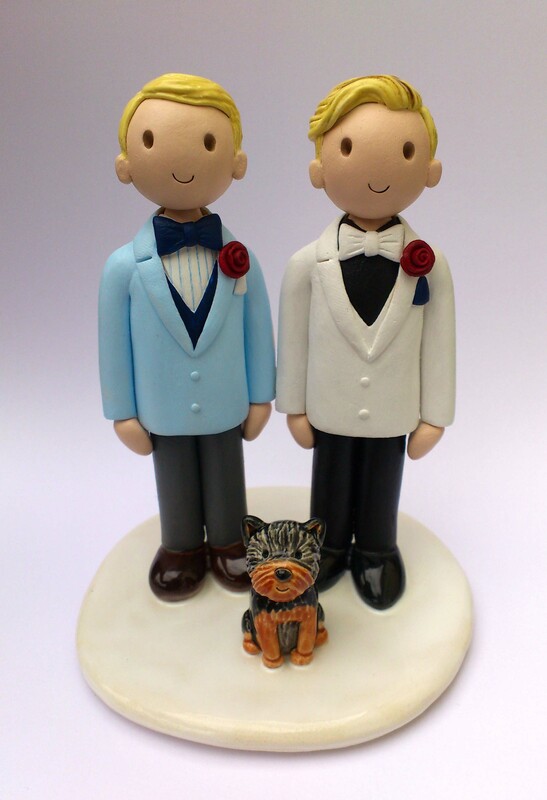 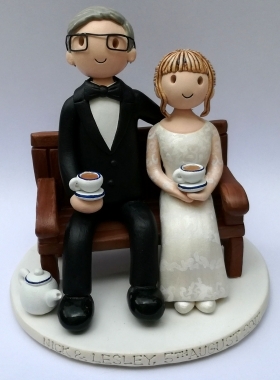 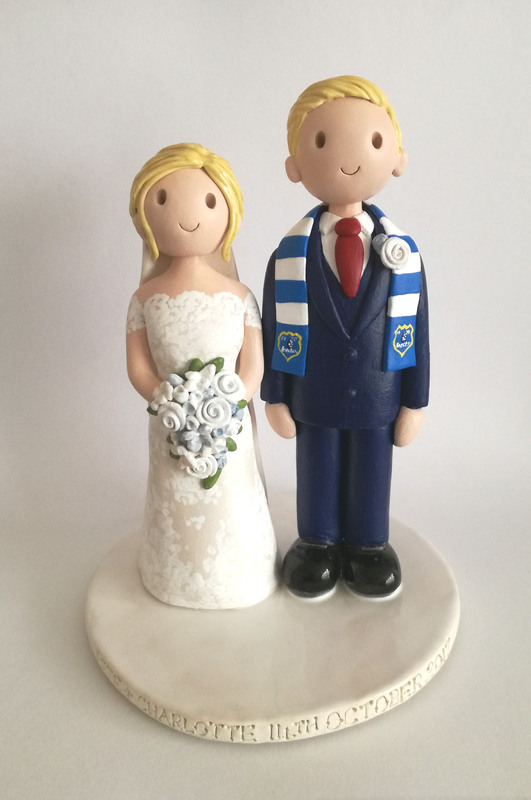 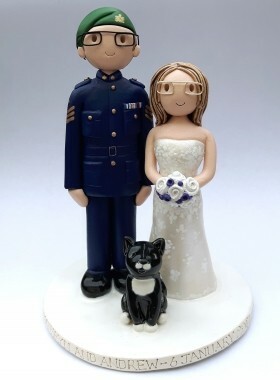 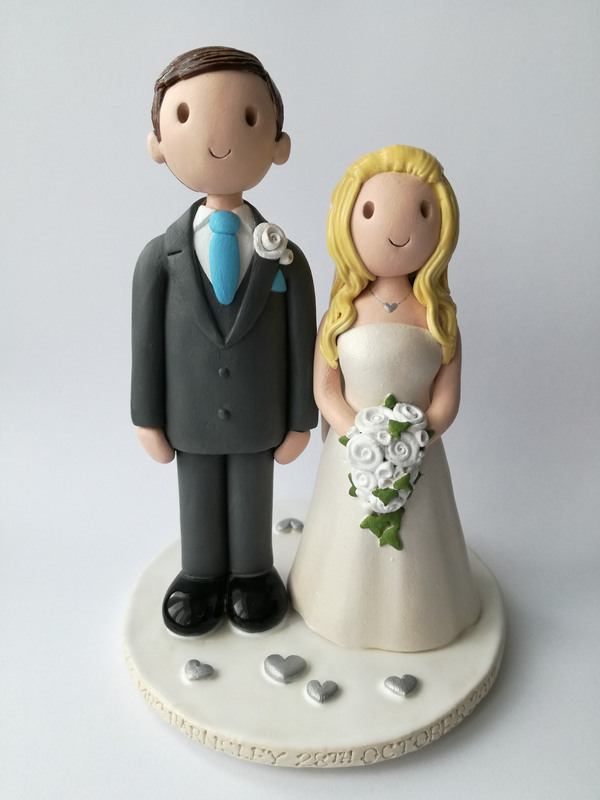 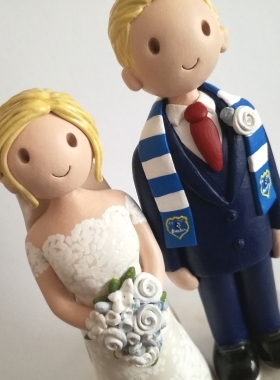 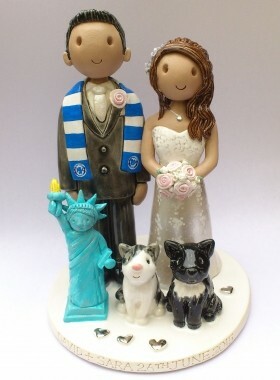 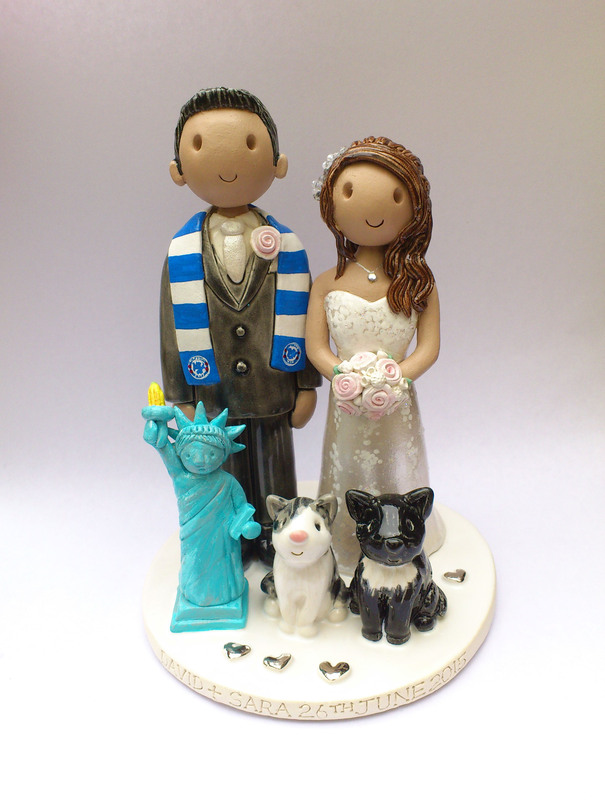 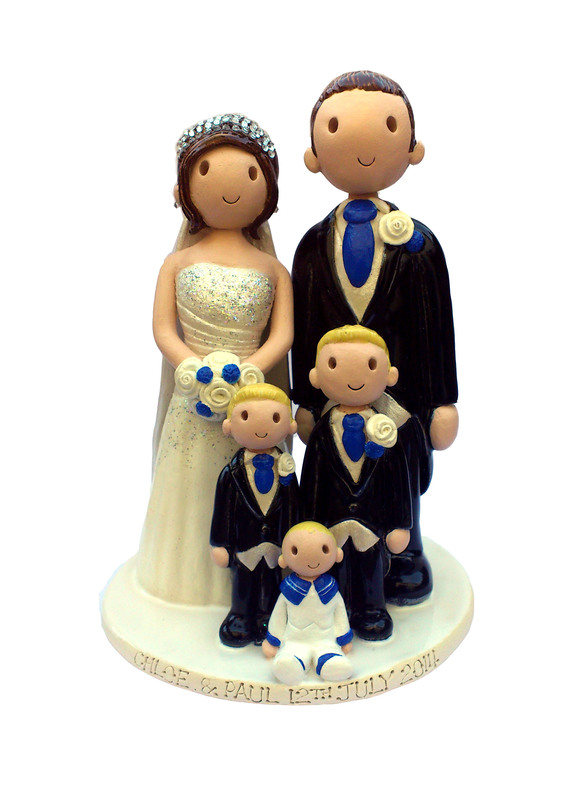 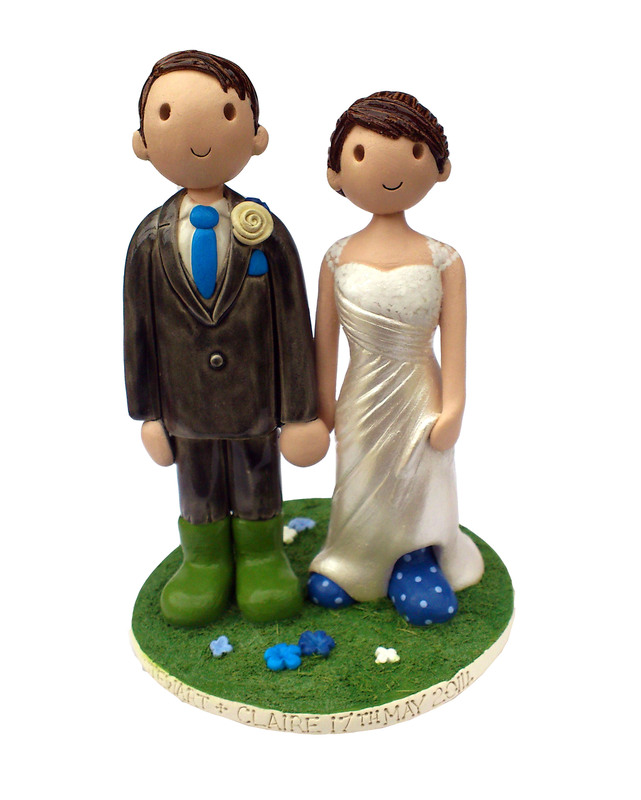 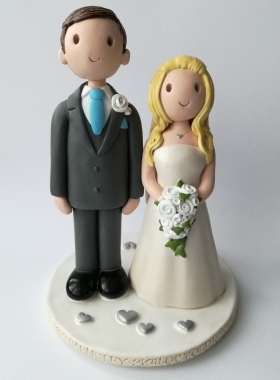 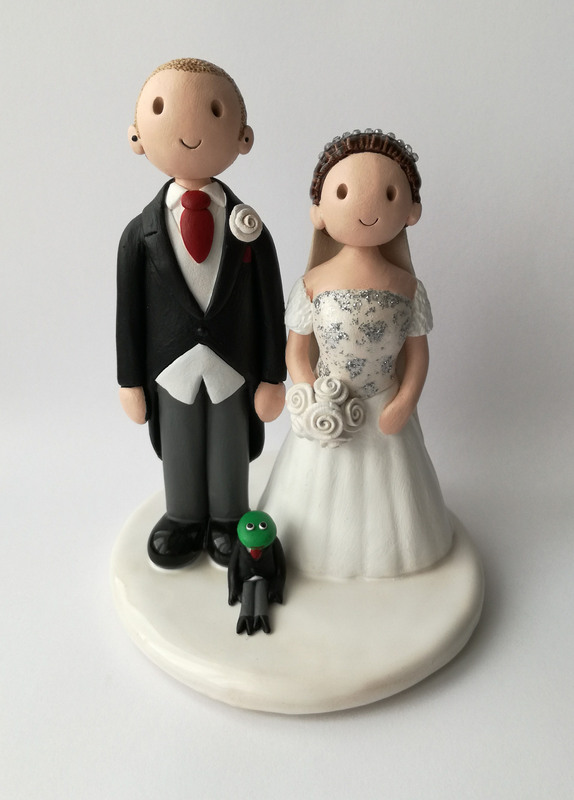 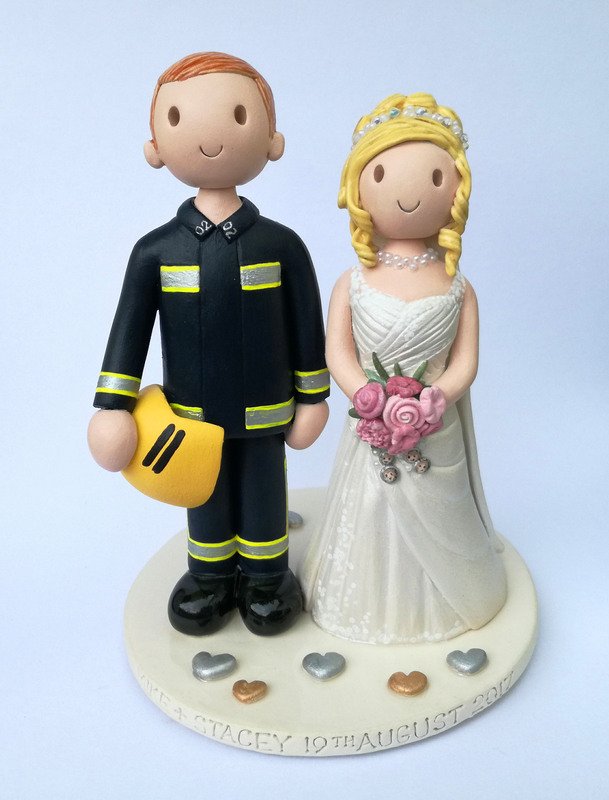 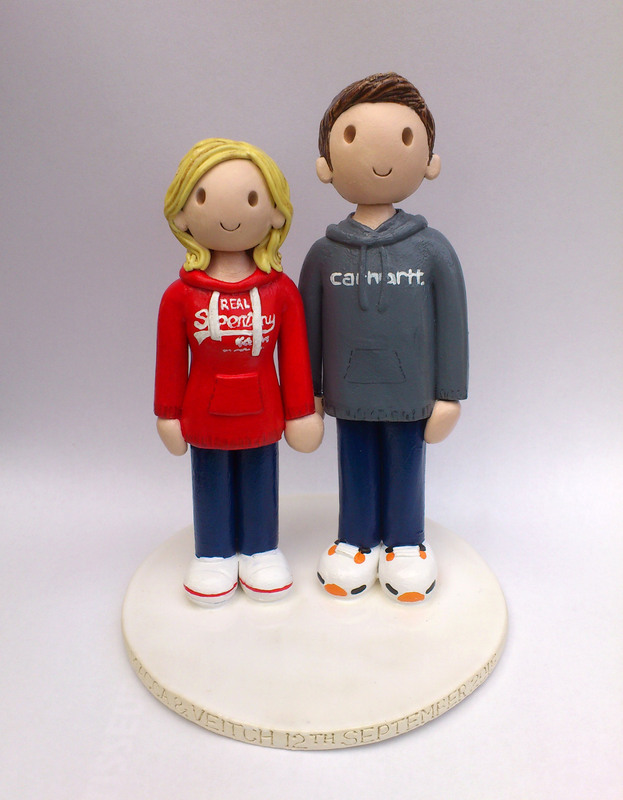 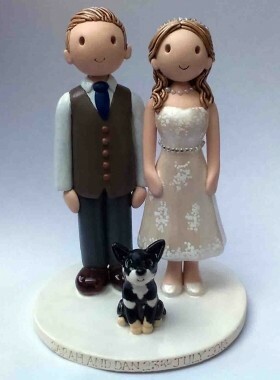 Our Wedding Cake Toppers Gallery displays selection previous cake topper commissions. 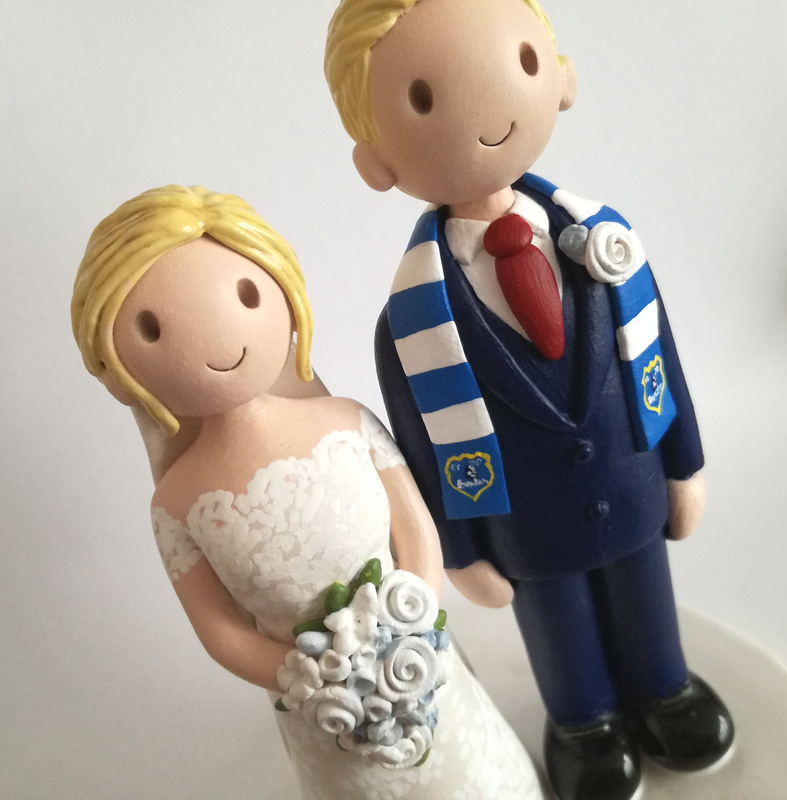 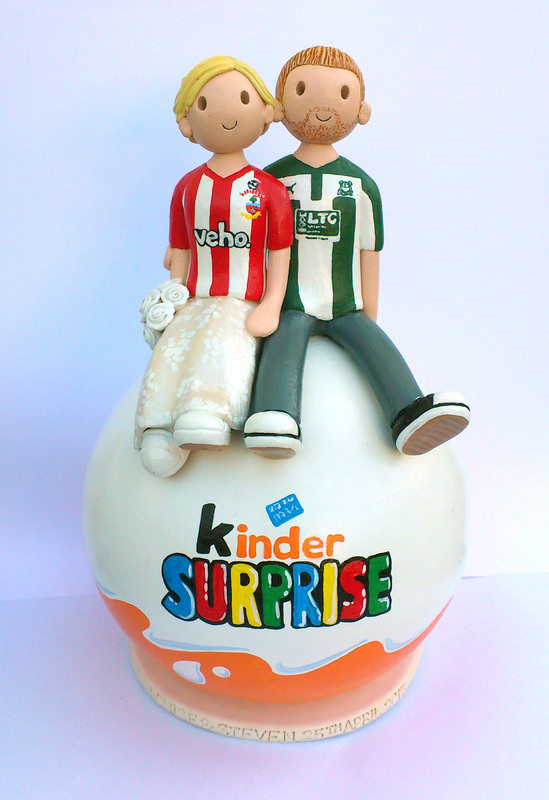 To order a topper to match you please fill in the online booking form, and you will be sent an order form, or if you have any questions please feel free to contact us using the contact page. 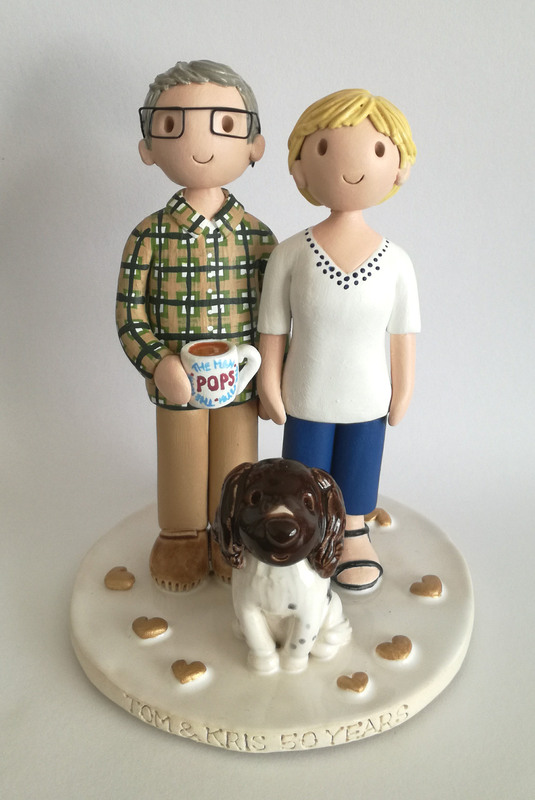 All Atop of the tier toppers are hand crafted from kiln fired earthenware clay. 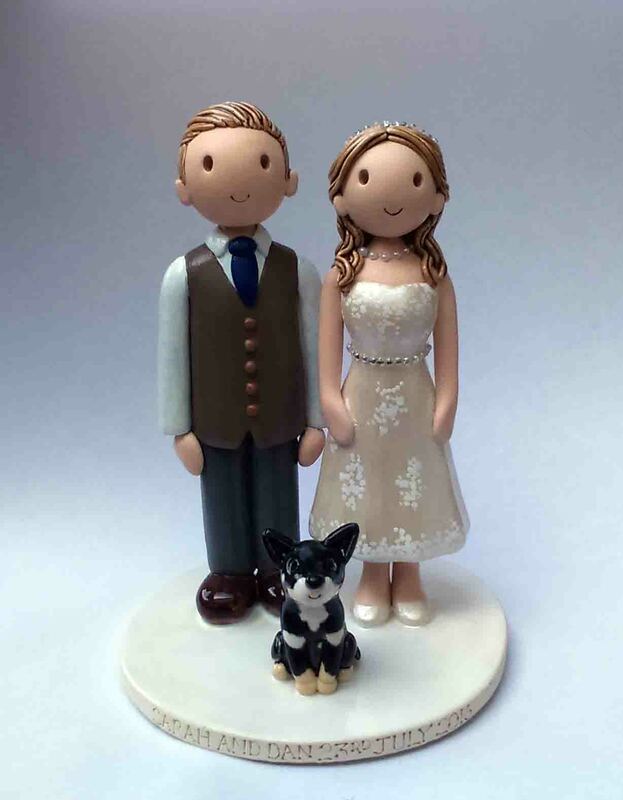 We do not supply toppers made from polymer clay or fimo, only genuine ceramics. 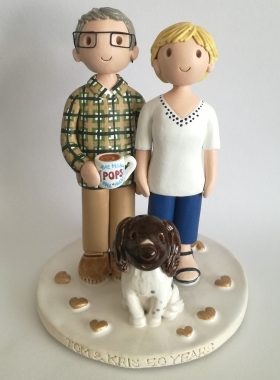 Our toppers are food safe pottery and will last forever.